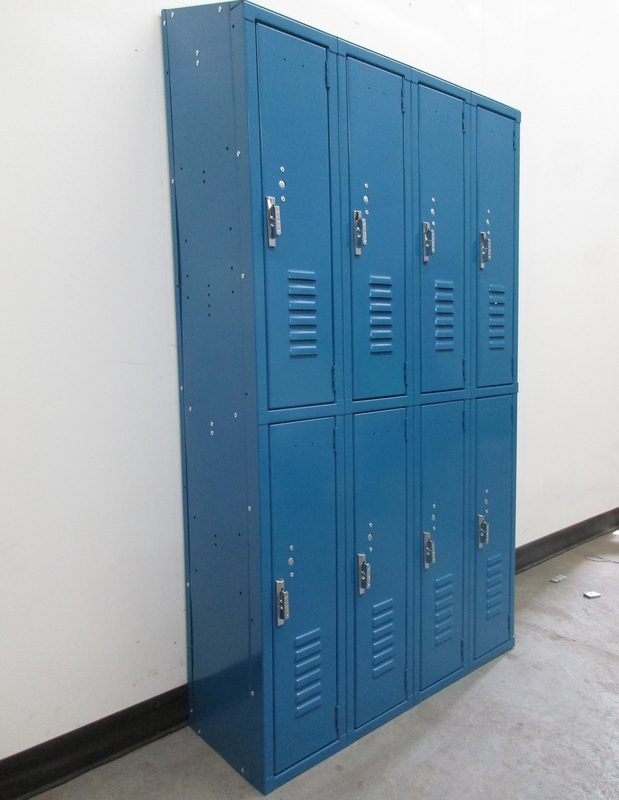 These Ventilated PE Lockers - Double Tier are available on www.buyusedlockers.com where they have a huge selection to choose from if we need additional supplies. Your staff has smelled it which means your patrons will too. It’s that nasty stench from lockers that have had wet items or lunches left in them so long mildew and mold have set in. Even after the offending items have been removed, that terrible smell lingers for days afterward and no cleaning solution can get it out. 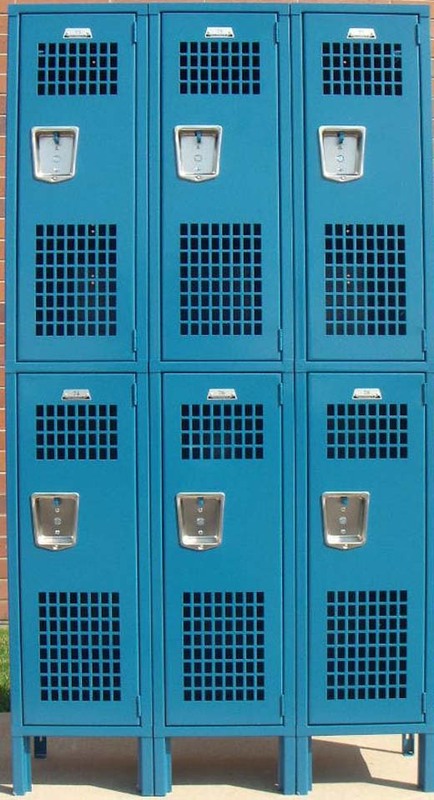 Ventilated PE lockers are your solution! With the extra ventilation it takes longer for mold and mildew to start growing so even when those smelly lunches or sweaty clothes are left behind, you won’t have the odor of a professional football team or a restaurant dumpster. These 2 tier units provide storage for two people in the same space as a 1 tier unit but are still tall enough to hang clothing, jackets, and towels. **12" wide x 15" deep x 36" tall IN STOCK in 3 wide and available for quick ship in colors beige and gray! Imagine your PE locker room smelling fresh each day, not of mold and mildew. Not only do these help avoid bad smells, but they are available in many different configurations so no matter what your room's layout, you’ll be able to create a plan that will optimize its space!